Check out Tour 1,partial Mother in-law suite, Home with almost 7 acres, This property has been built in the last twenty years and been well maintained. 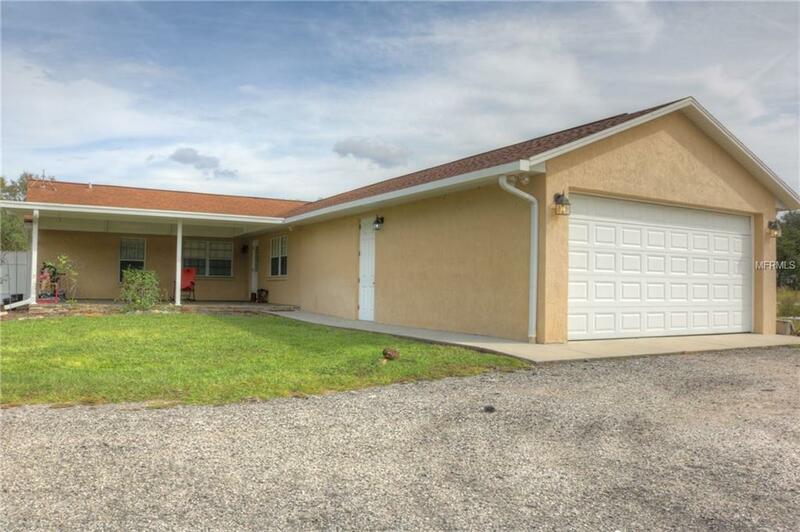 Move in Ready and a great opportunity to own land with a centralized location between lakeland, sebring and winter haven. the house has come through Irma unscathed and will be a great opportunity for you to own a beautiful home. 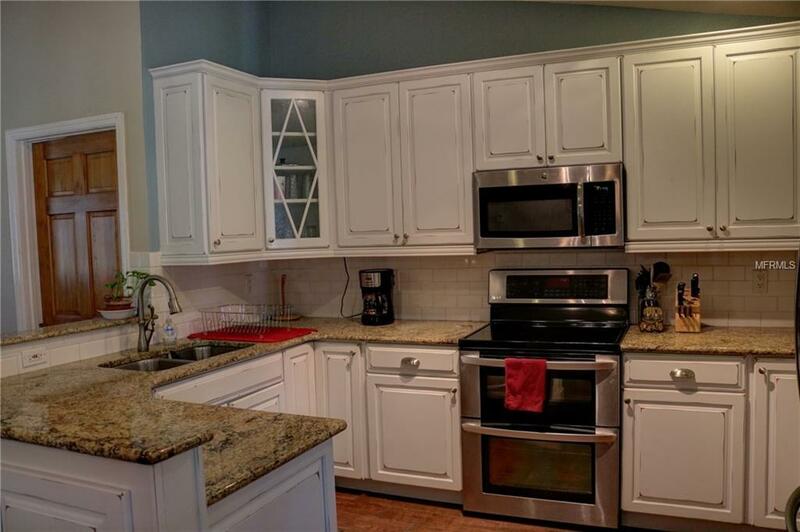 Stainless steel appliances included. 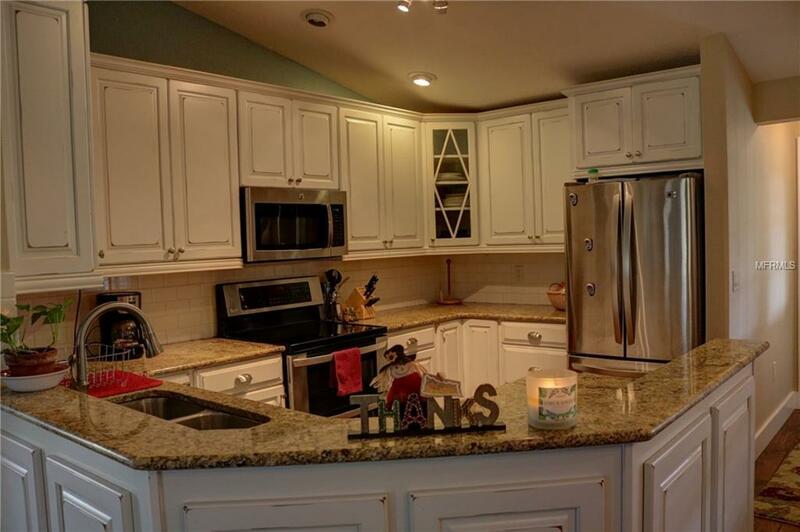 This home has zoning that allows horses and is located in a quite and beautiful neighborhood. Property has an 8 zone sprinkler system is efficient. Schedule a showing today it won't last long.